It’s a story we never tire of telling and hearing, but sometimes, doing worship the same way year after year can start to feel a bit stale. Feeling stuck? 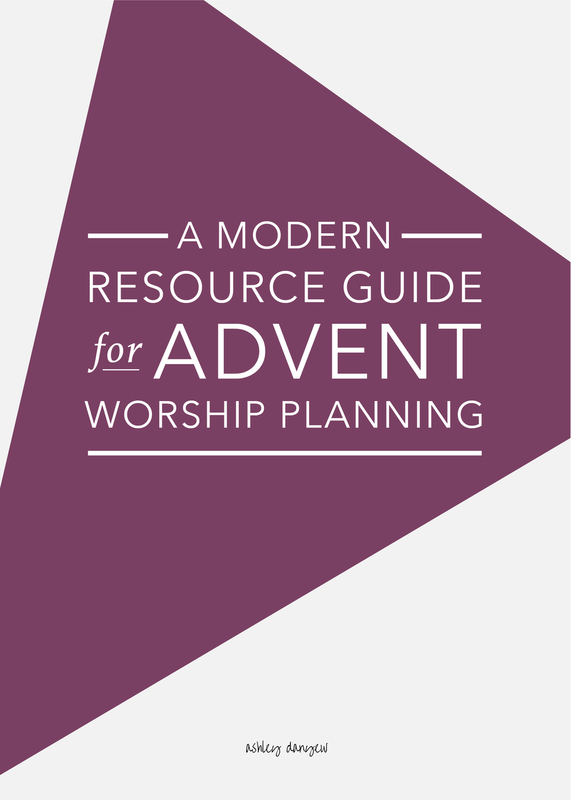 Today, I’m sharing a modern resource guide for your Advent worship planning - a collection of liturgies, Advent Wreath readings, reflections, prayers, and service guides to help you craft meaningful worship services and tell this old, familiar story in new and creative ways. First, let’s talk about worship themes. As I mentioned before, many churches often use a series of themes in Advent, one for each of the four Sundays in the season. These are often tied to the lectionary readings (if your church uses a lectionary). Feeling inspired? Hopefully, this gives you a few ideas for themes for your Advent services. Now you’re ready to begin planning readings, music, and liturgy and other spoken elements. For those of you who might be looking for the Advent-in-a-box kit, these worship planning resources are for you! What are you planning for Advent this year? What are your go-to resources?